Our Coloring Services include a haircut. We offer virgin bleach and straightening. Prices are based on stylists time and the complexity of the procedure. 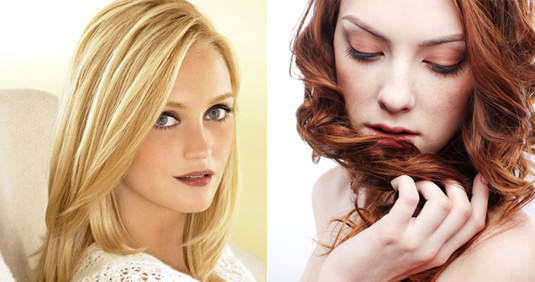 We are experts in color corrections! 100% satisfaction guarantee!